My name is Derek Highet and I'm based in Redding CA. 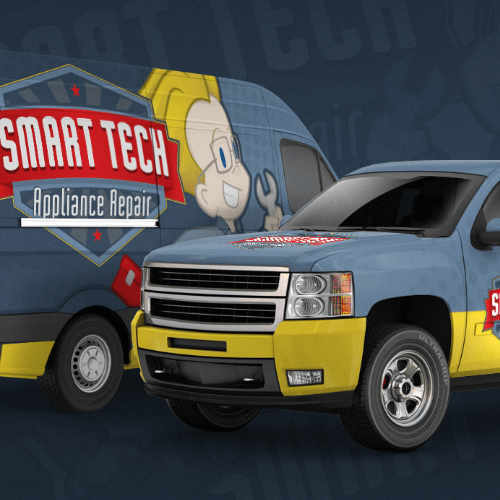 I specialize in vehicle wrap design and identity design. I want to give you a complete and comprehensive look to your brand. 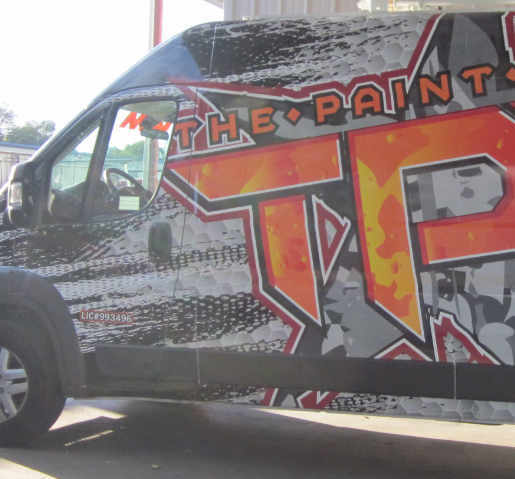 From the digital, to the tangible; including your building signs, fleet graphics, down to your letterhead and website. 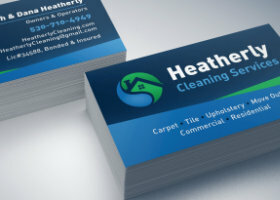 More than just logo design, it is the face of your company. Your identity design dictates everything from how you are received to how it is used in any medium. 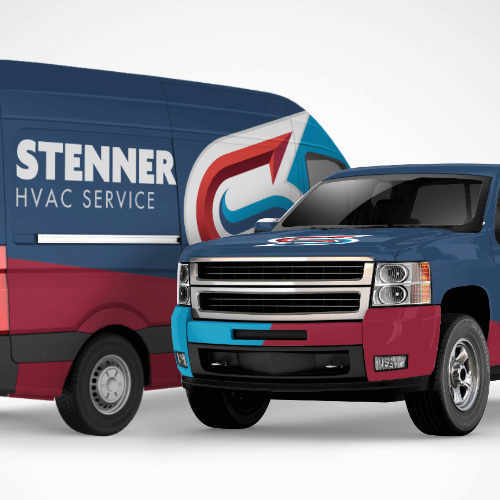 This is especially important for fleet based companies such as HVAC. 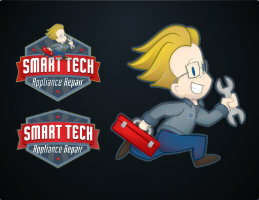 A great way to enhance a brand can be with complimentary illustrations. Whether it be a mascot design, shirt design or a fun poster design. 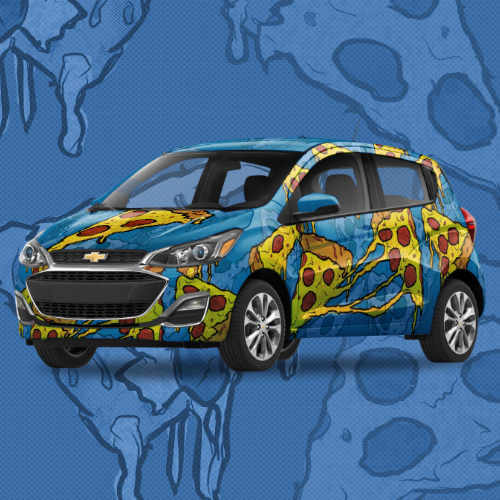 The wrap industry has grown as more people realize how valuable vehicle advertising is. 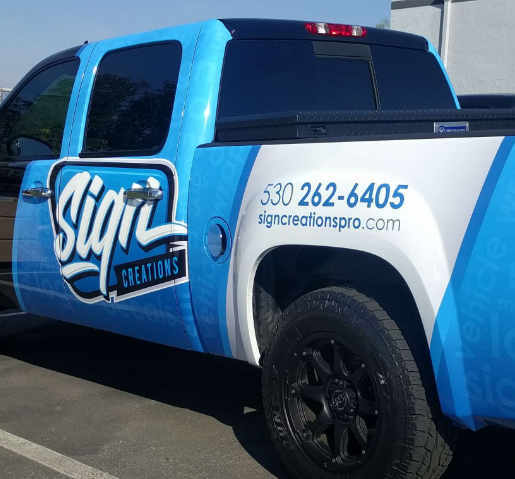 With the right vehicle wrap design, you can get a huge return. Traditional print design is still as important as ever. 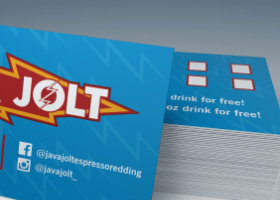 Nothing can really replace a crisp professional business card. Your submission has been received! Please add derek@dtm-creative.com to your contacts, to ensure I don't get lost in your spam filter. I'll get in touch soon. 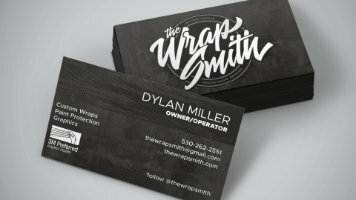 Born and raised in Redding CA, I've been doing graphic design for over 13 years. 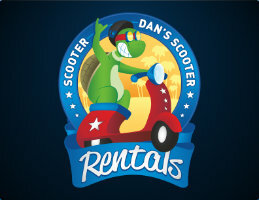 From sketching, websites, illustrating, to working in house for full service sign companies. 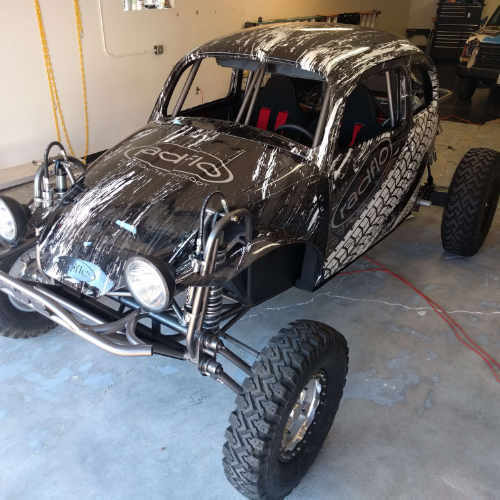 With over five years of sign industry experience, I've taught my self how to design a disruptive vehicle wrap that were print and install ready.